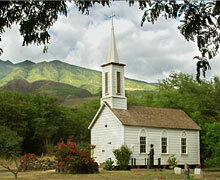 In 1876, two years after Father Damien built the Our Lady of Seven Sorrows Church, he built St. Joseph Church in Kamalo. It is the second oldest church on the island. The door to the church is usually closed but not locked, allowing visitors access to the inside of it as well. The church is listed on the National Register of Historic Places. The parishioners that attended mass here when Damien served it would often prepare special foods for the Kalaupapa (leper) patients. After Sunday mass, they would hike back over the pali with Father Damien to the Kalaupapa peninsula and the patient community there. 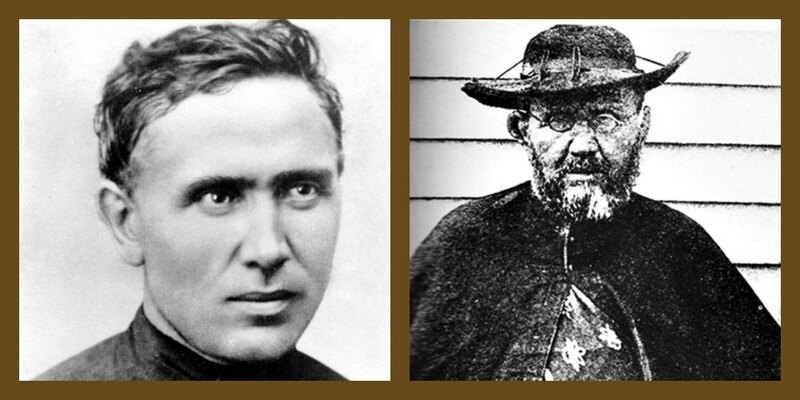 While there, the ‘topside’ parishioners assisted Father Damien in his health care ministry.